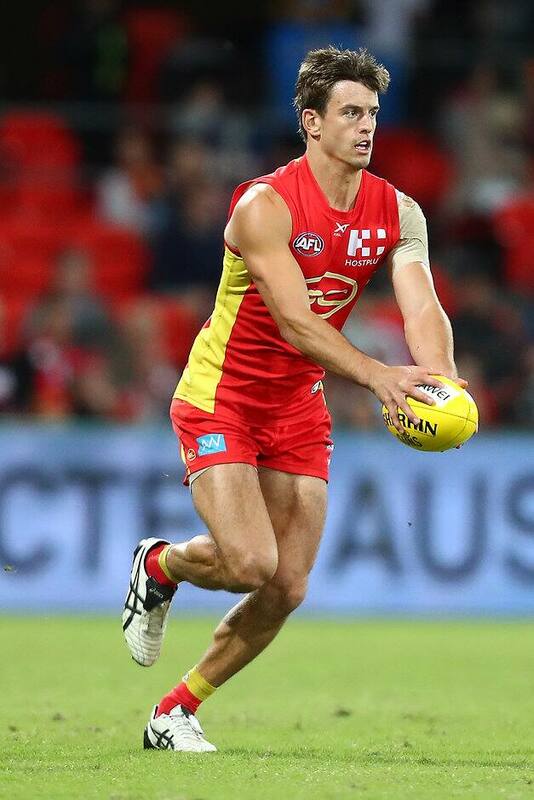 The Gold Coast SUNS have made its final list changes ahead of today’s List Lodgement 1 deadline with Jack Leslie and Jarryd Lyons being delisted. The Gold Coast SUNS have committed to recruiting Leslie in November’s rookie draft, while Lyons and the club have mutually agreed to part ways. Delisting Lyons from the primary list will result in the club being able to sign additional delisted free agents prior to the close of the AFL Delisted Free Agents Period on Friday November 16.